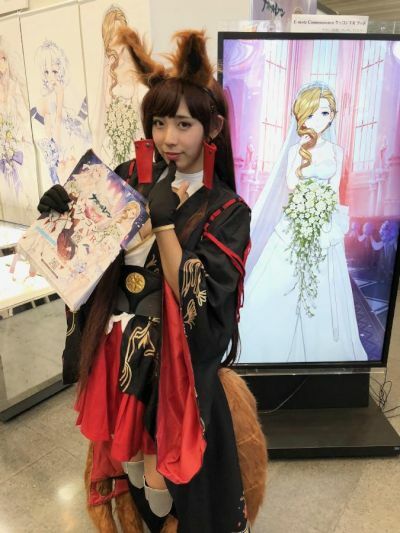 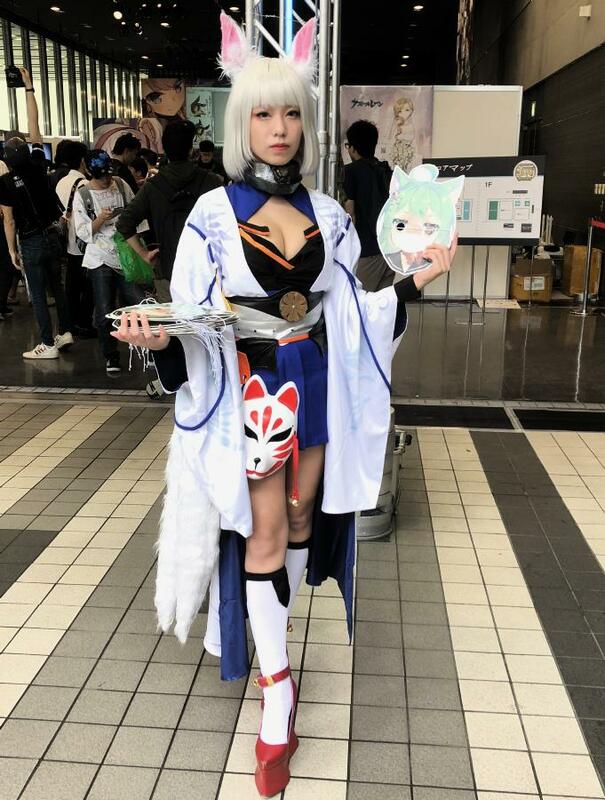 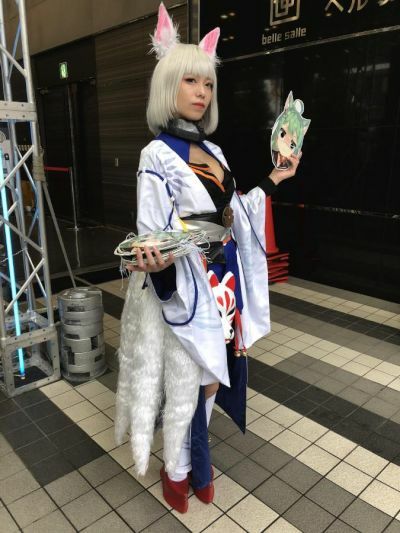 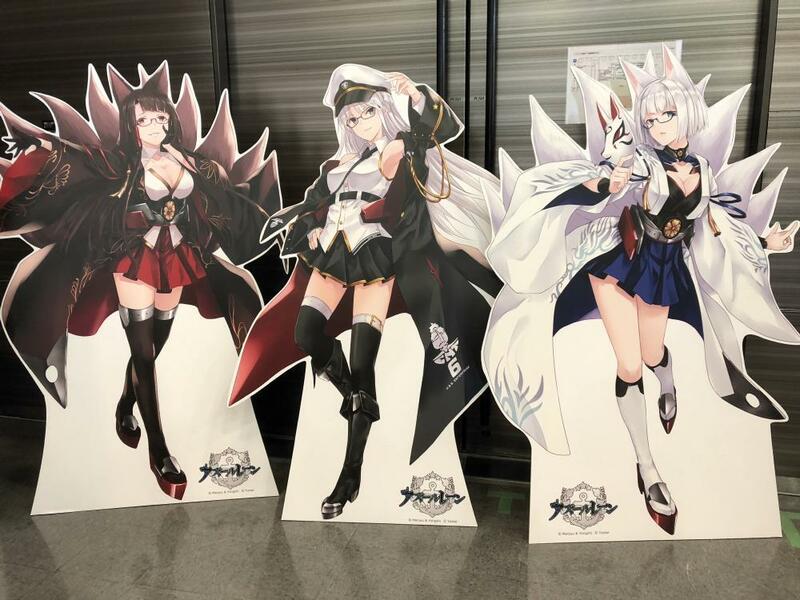 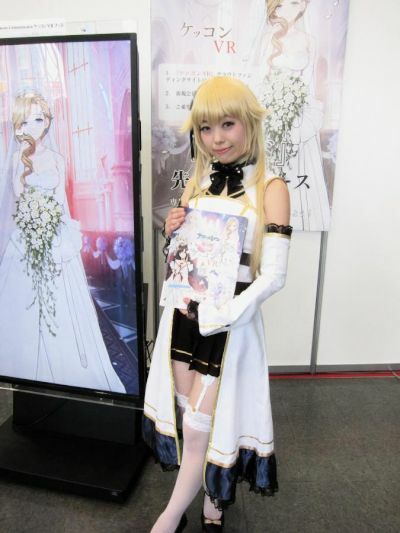 On September 15, 16, 17, 2018, there was an Azur Lane event in Bellesalle Akihabara. 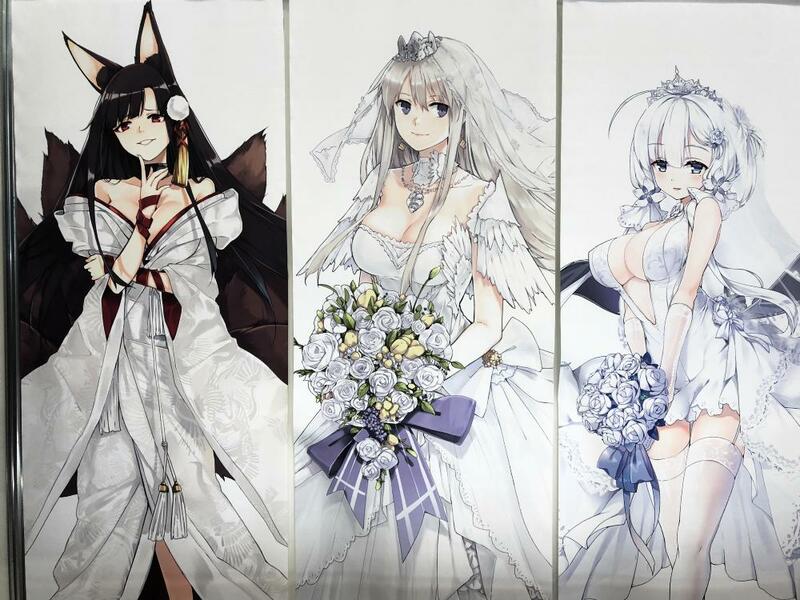 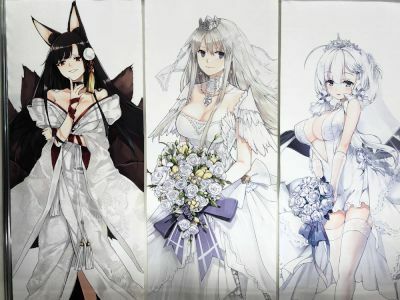 The event was to commemorate the 1st Anniversary of Azur Lane. There were stage events, a couple cars with character pictures on them, character pops, and some cosplayers.